Are you looking for soulmate-themed romantic movie to add to your weekend movie marathon? Check out the following films. 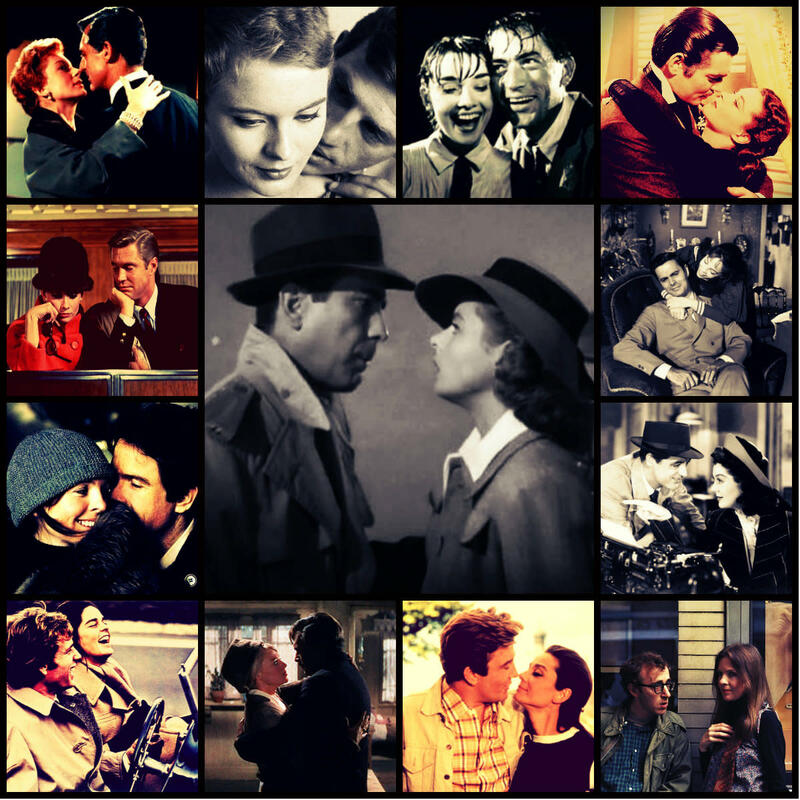 The list contains mostly classic romance movies that would surely tug at your heart hence,a box of Cleenex should be at hand while watching is highly recommended. Scroll down to see a more detailed film description. Who would want to miss the The Notebook (2004) is a film set in the 1940s which stars Rachel McAdams and Ryan Gosling as the lovers who were separated due to class differences. As their love is too great, they were reunited despite the odds. Prepare a box of wipes for those tearjerker moments. 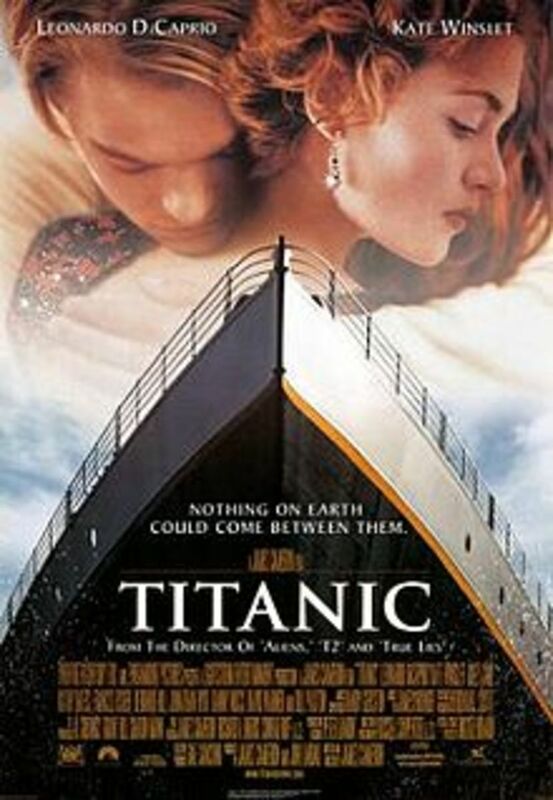 Titanic (1997) is an epic drama which bills Leonardo Di Caprio and Kate Winslet as leads who played the star-crossed lovers in this film set in 1912. A Walk to Remember (2001) is another romantic movie based on a novel by Nicholas Sparks which tells of two star-crossed lovers with opposite personalities but managed to go beyond their differences to form a deep connection. 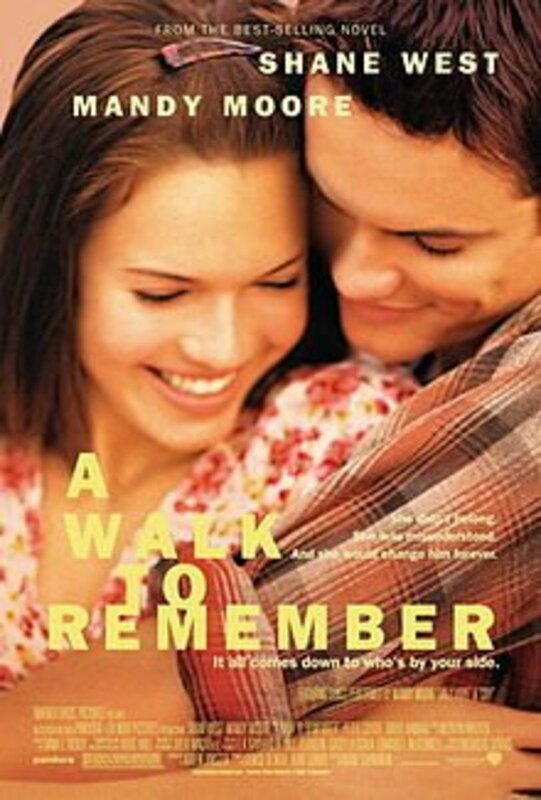 Mandy Moore and Shane West played as the lovers. 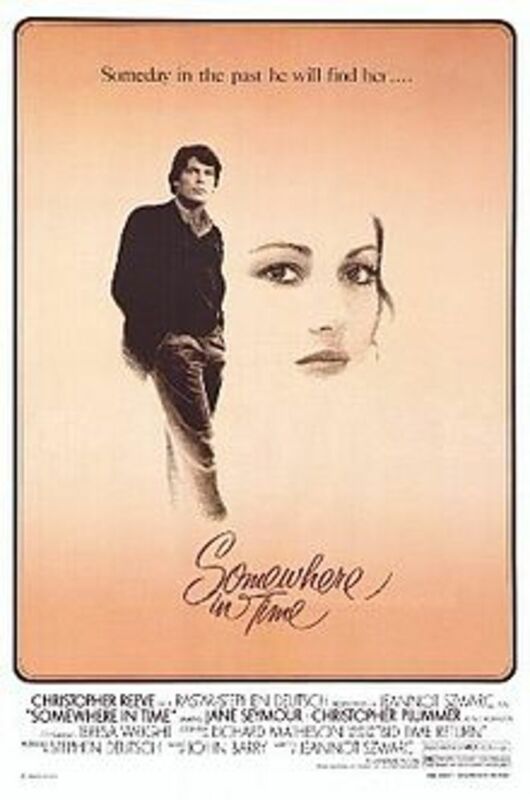 Somewhere in Time (1980) is a romantic sci-fi film starring Christopher Reeves and Jane Seymour. Set in the 1940s, the story tells of two lovers from different lifetimes and period who formed a deep connection unlike any other. Expect the haunting movie soundtrack to get stuck in your head even long after watch this haunting period film. Ghost (1990) tells about two lovers separated when death comes to one of them. The movie tells of a kind of love that goes beyond life itself. This award-winning film stars Demi Moore and Patrick Swayze. 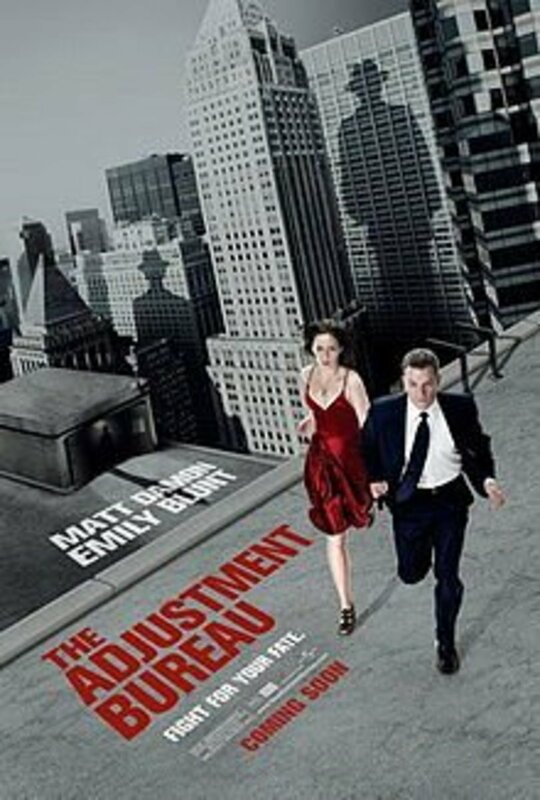 The Adjustment Bureau (2011) brings a new plot to romantic soulmate-themed movies with the concept of free will and predestination interspersed. The film leads are played by Matt Damon and Emily Blunt, the characters they played are that of two people whose paths continue to cross after defying their supposed destiny as determined by the bureau. True love defies all odds afterall. 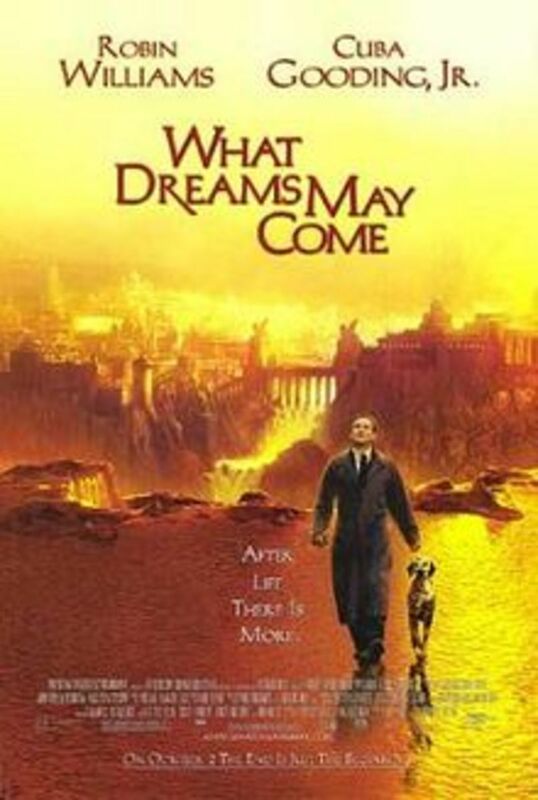 What Dreams May Come (1998) tells of a story between a married couple played by Robin Williams and Annabella Sciorra. Williams played a doctor, Dr. Chris Nielsen who met his untimely death only a few years after their two children figure in a car crash. The loss left his wife Annie (Sciorra) totally devastated. Annie, unable to bear the twin tragedies eventually took her own life. 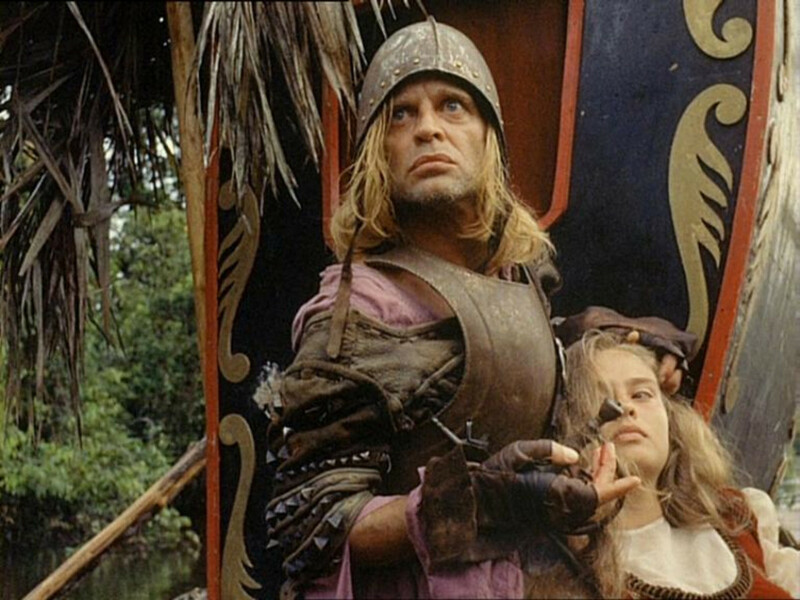 The movie tackles love beyond life in this film filled with spectacular imagery and cinematography. 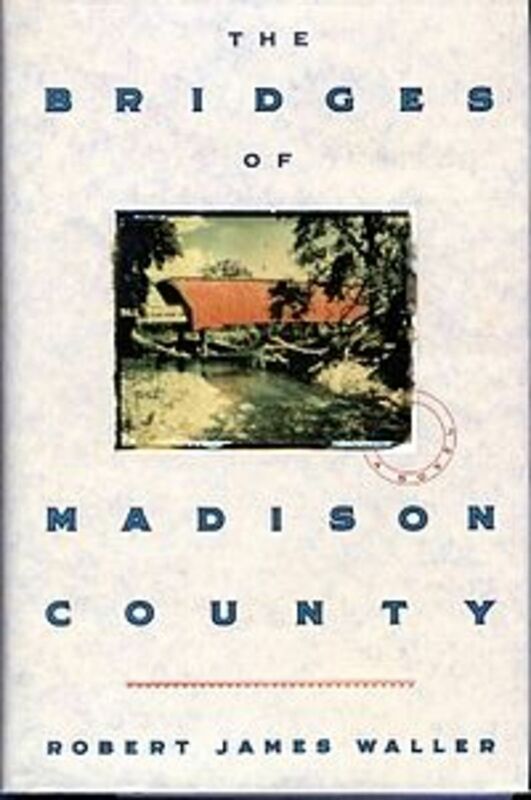 The Bridges of Madison County (1992) is an award-winning film based on a best-selling novel which tells the story of a lonely housewife (Meryl Streep) who falls for a dashing photographer played by Clint Eastwood. As expected, their life circumstance stands in the way of their love for each other. The lovers may not have come to live a life together but their bond goes beyond distance and lasted until their death. This movie is more for mature audiences but it will remind you that real love can stand the test of time. Kate and Leopold tells of a love between a modern woman (Meg Ryan) and a dashing duke from the 1800s played by dashing Hugh Jackman. Their love spans across centuries and it all started when the Duke of Albany lost in the modern time only to fall in love with an independent woman poised to succeed in her career. In this romantic comedy, their generations gap became a point of contention. Will opposing views destroy a budding romance between two people from different eras? 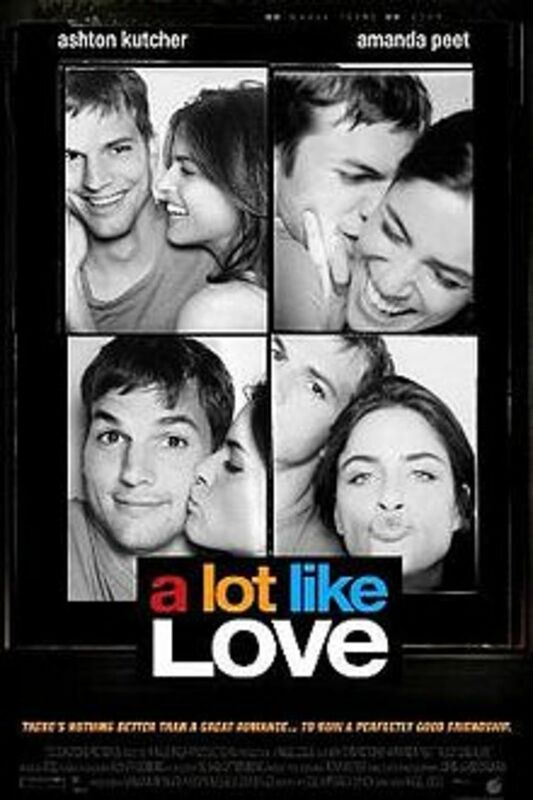 A Lot Like Love (2005) is about the lives of two people who's relationship has turned from friendship to love over the course of seven years. Their lives continually intertwined as each drifts in and out of each others live. Both finally realized that they are the perfect pair. Interesting list. I have seen exactly half of them and the ones I saw were excellent. Looks like I have some new movies to see based on your recommendations. Thank you!